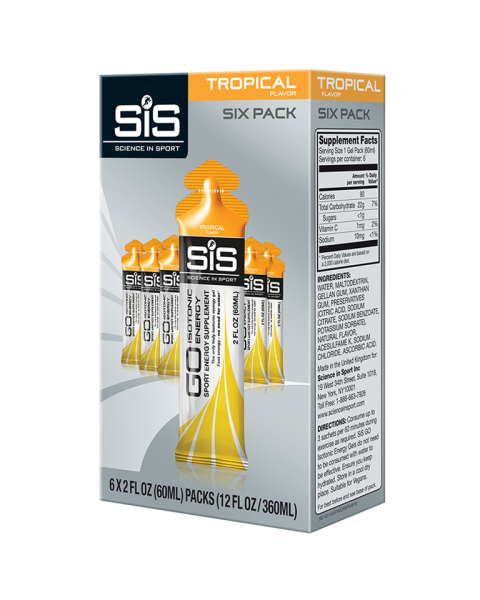 A variety of Energy and Hydration products, designed to fuel all of your challenges. 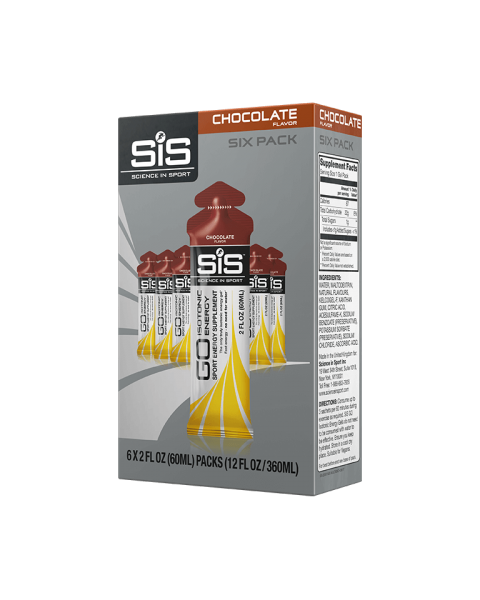 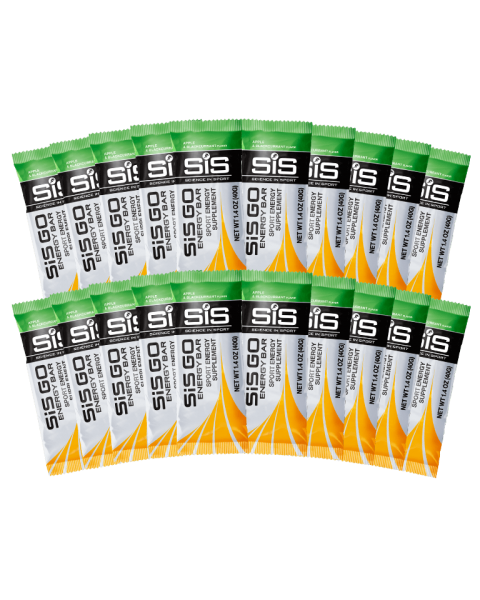 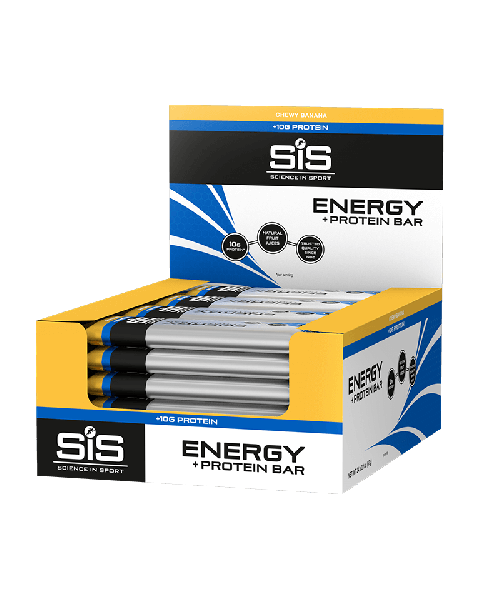 Including our unique Isotonic Energy Gels, Electrolyte Powders, effervescent Hydration tablets, Caffeine products, Immune gels and more, we've got you covered however you fuel. 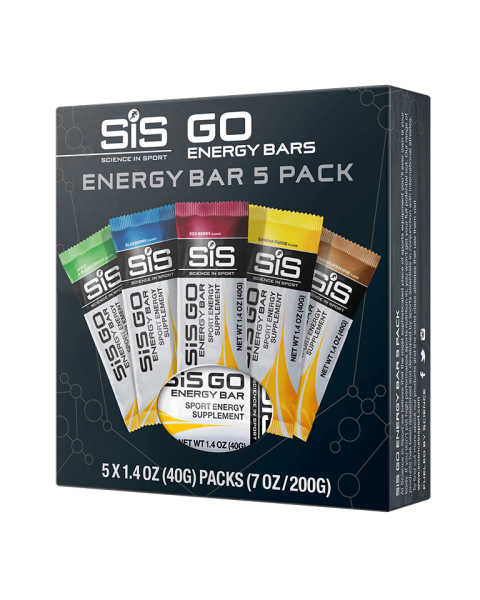 All come in a variety of delicious flavours, so there is something to suit everyones taste!